"For centuries people from all cultures enjoyed the relaxing pleasures and therapeutic benefits of soaking in warm water. As early as the Romans we see evidence of its recreational popularity and hear of the healing effects of warm water. The age old tradition of barrel making (cooperage), stemming back thousands of years, has long been used to hold liquid including wines and spirits. Cedar and Oak were popular material due to their natural resilience to decay and their expansive properties when soaked. 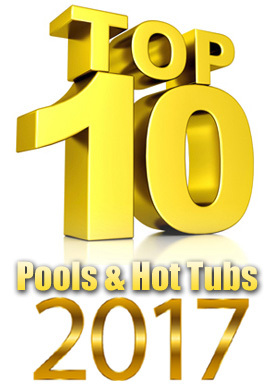 These techniques lead to early development of hot tubs. In the 70s' a new revolution called "plastics" took over and for a time all that was wooden was forgotten. The phrase "spa" and "hot tub" became interchangeable. However, as time went on people began to realize that plastic could never properly imitate the appearance and properties of wood. 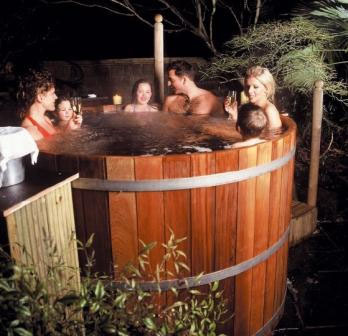 And so it is, wood has regained its popularity and the age-old tradition of 'hot tubbing' lives on"
Northern Lights Cedar Tubs combines the age-old tradition of cooperage (barrel making) and modern manufacturing technologies to produce one of the world's finest cedar hot tubs. All of our tubs are made using only Clear Western Red Cedar. Resilience to decay has long been Cedar's forte. It's aromatic scent is very pleasant and soothing. It's fibrous structure makes it the ideal wood for water tightness, as well as giving it one of the highest insulating values of most common wood. We take the time-tested art of barrel making to extreme accuracies including Computer Aided Milling and Computer Aided Design. Working within tolerances of 1/64", our state of the art Laser Guided Milling guarantees 100% accuracies. Our Quality Inspection program, results in a finished product that exceeds ours' and our customers' high standards. 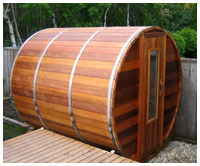 Northern Lights Cedar Tubs have all the amenities of modern plastic spas (see our product specifications) including 2-stage pumps, electric digital spa packs, LED spa controls, filter system (See Electric System), jets, and other options such as ozonators and digital top side control units. Optionally traditional Chofu Wood Fire Heating Systems are available for cottagers or remote locations. We also have available high output energy efficient Gas Heaters which can produce up to 100,000 BTU. These units should be considered in areas where natural gas is much cheaper than electricity and therefore can justify the extra investment. 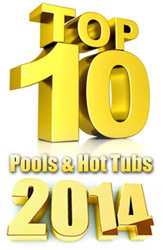 Because of their heating capacities they work well with our large and extra large tub sizes. 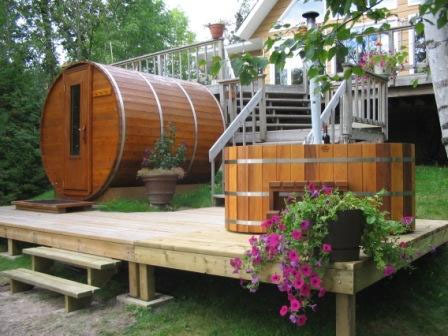 What makes a cedar tub stand out, compared to other "spas", is the ambience and aromatherapy that can only come from a natural wooden tub. Our tubs are almost 44" deep (48" high), which provides a unique buoyancy or floating effect. 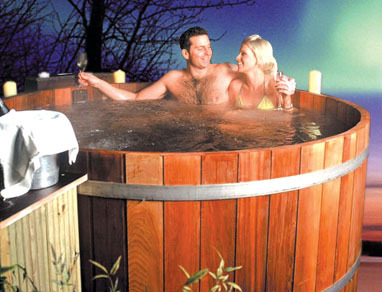 Combined with state of the art jets systems and the smell of Western Red Cedar, we think you'll agree that the experience and pleasure of our wooden tubs is hard to beat! 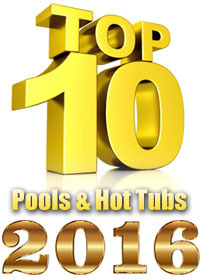 1) To be world leaders and innovators in the manufacturing of authentic wooden hot tubs and saunas. 2.) 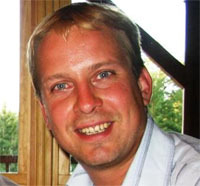 To ensure our quality of support and service matches the high quality of our product. Please let me know how we can be of assistance!